“Young At Heart” is a ministry to and through individuals over 50 years old. We are finding that life after 50 can be vibrant and fruitful. In addition to our activities and projects at church, we are involved with many community services. We know the best is yet to come! 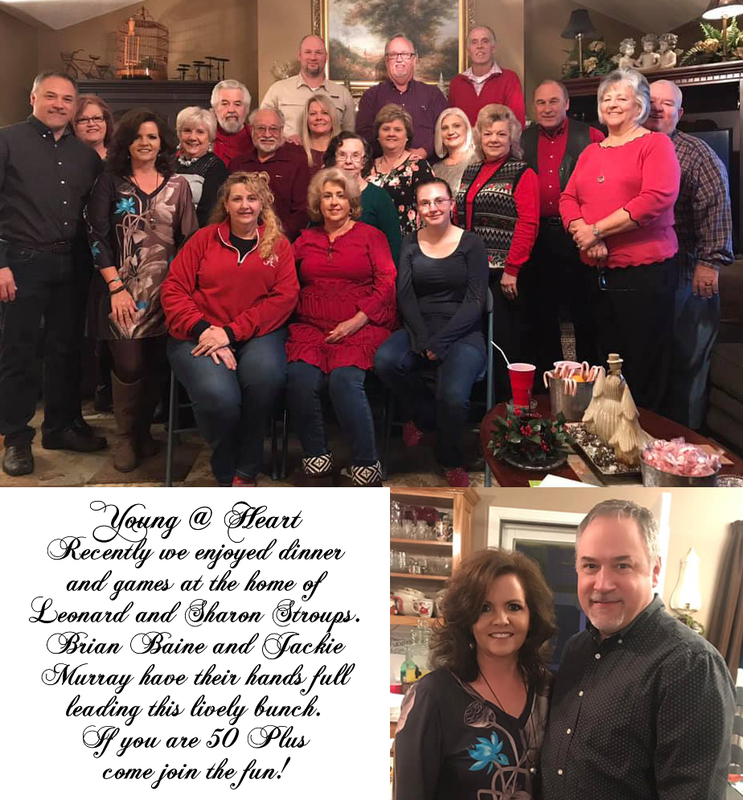 Are you interested in joining our Young at Heart senior ministry? To get more information about our senior ministry, complete our contact form below and a member of our team will follow up with you.